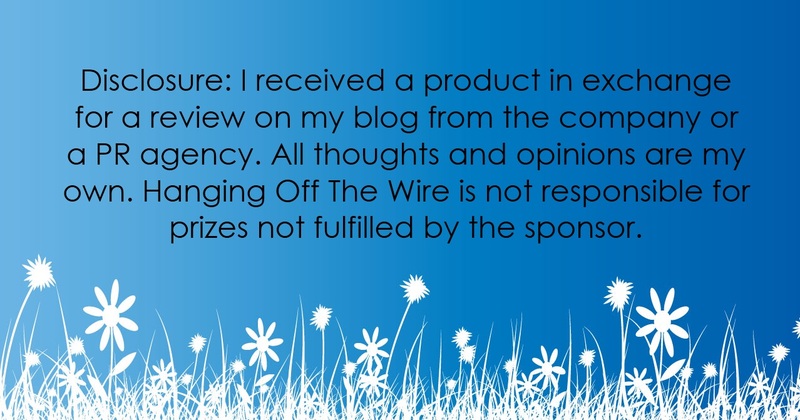 The high quality snack brand that "Gives a Chip" is more than just a bag of chips - they pride themselves on doing right in everything they do. 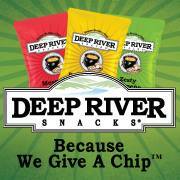 All Deep River Snacks are non-GMO, made in a nut-free facility and contain no artificial dyes, flavors or preservatives. And each bag uses its packaging real estate to raise awareness for a specific charity! 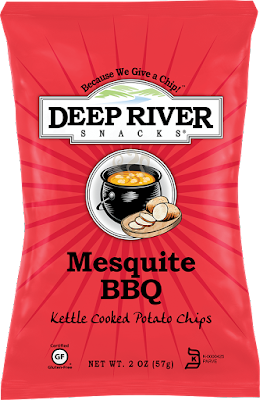 We got to try a variety, but we enjoyed the Kettle Chips the most. These are no ordinary kettle chips! 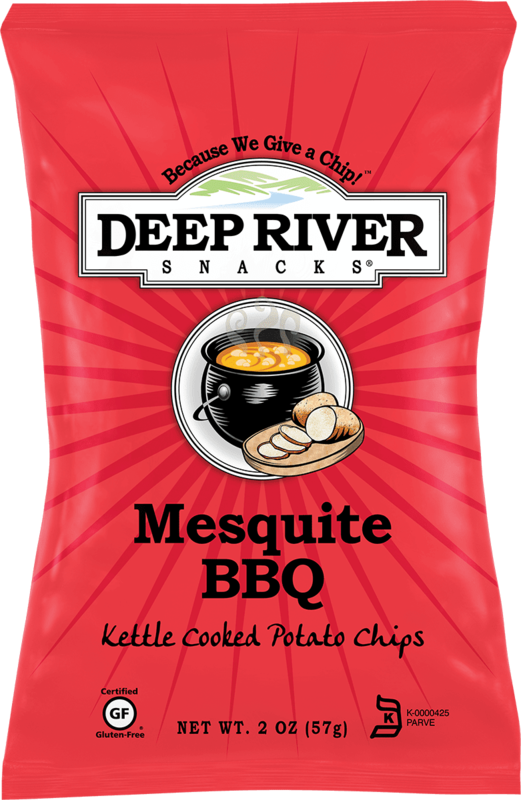 The kettle-cooked potato chips are made in small batches, ensuring outstanding crispness and crunch! The Kettle Chips are a better-for-you snack made exclusively with sunflower oil. 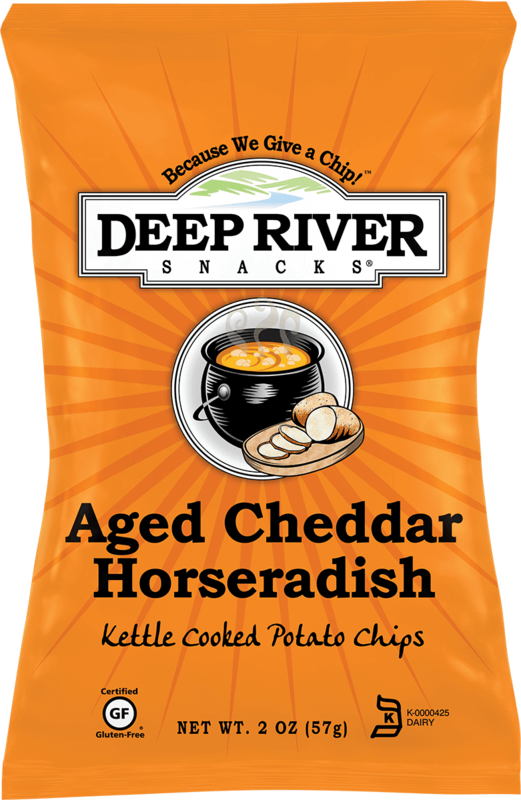 And, like all of Deep River Snacks, the kettle cooked chips are certified gluten-free, free from GMO ingredients, and made in a nut-free facility. 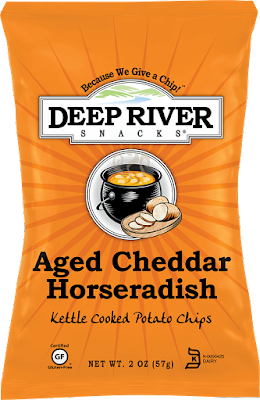 Check it all out at Deep River Snacks on Facebook, as well as Deep River Snacks on Twitter.